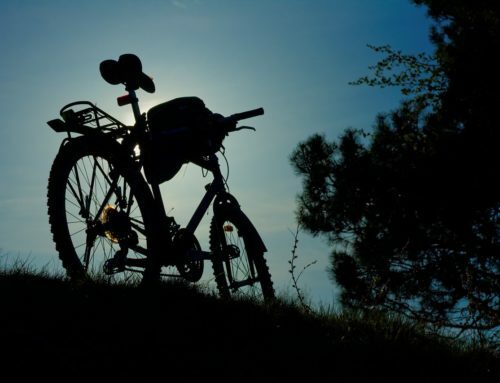 We have a great range of products to help you make the most of planning the holiday season! 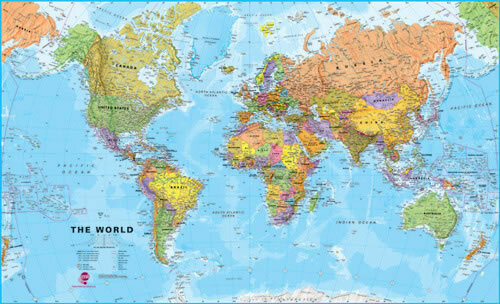 Maps International’s fantastic range of World Maps are ideal for planning your holiday or trip. 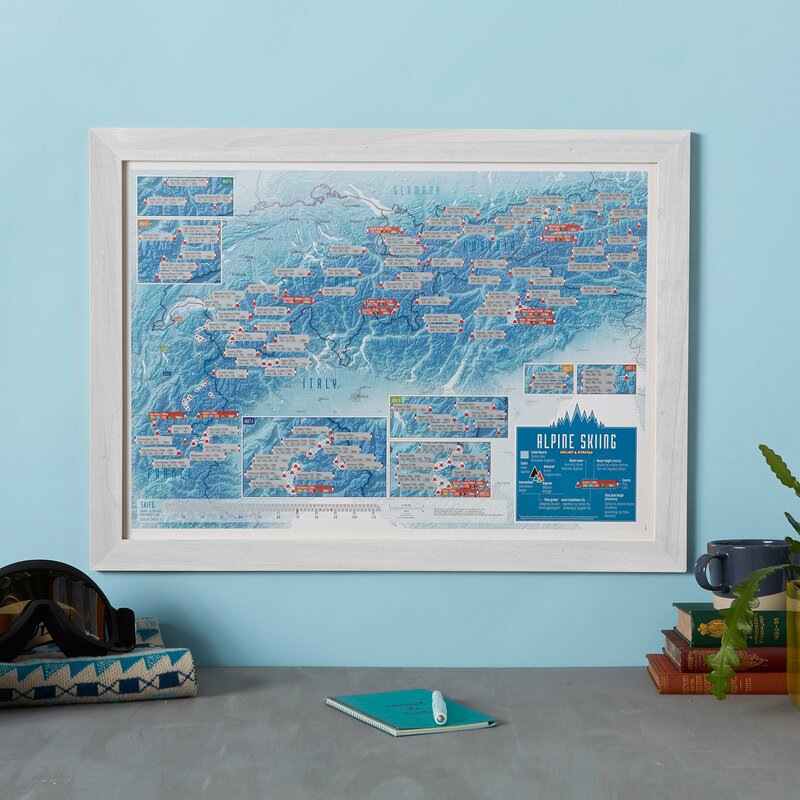 If you are planning an adventure over several countries, a Map of the World is invaluable as a reference guide. 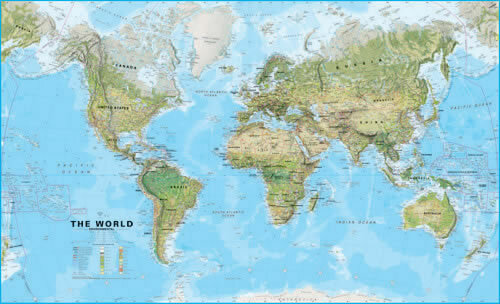 Political World Map From Maps International – Great For Planning Your Next Adventure! 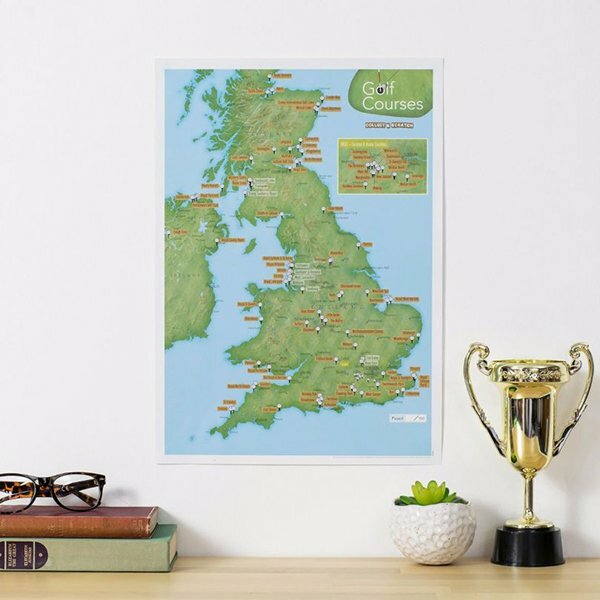 As well as the World Wall Maps, Maps International’s range of Continent Wall Maps are also very useful in planning for your trip or reminiscing about previous adventures. 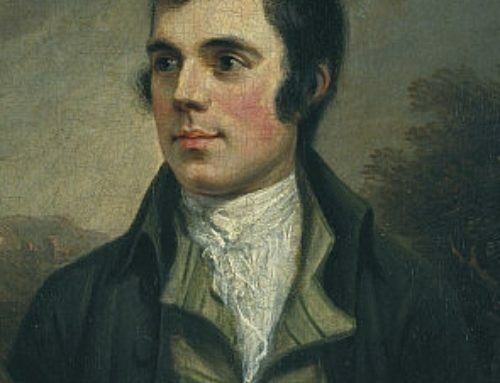 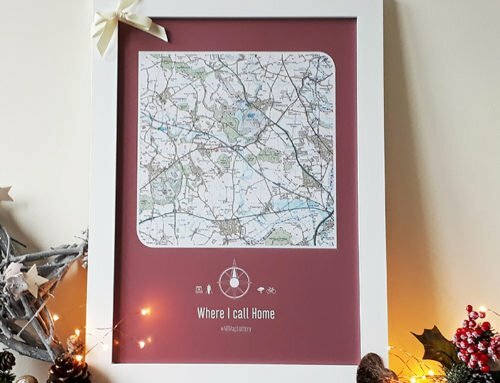 If you are staying closer to home on your holidays, or fancy a jaunt into Europe, you might be interested in our Collect and Scratch range of map prints. 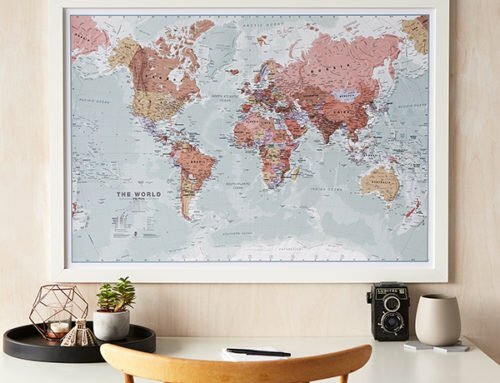 These maps are available in a delightful silk art paper and also on black and white frames. 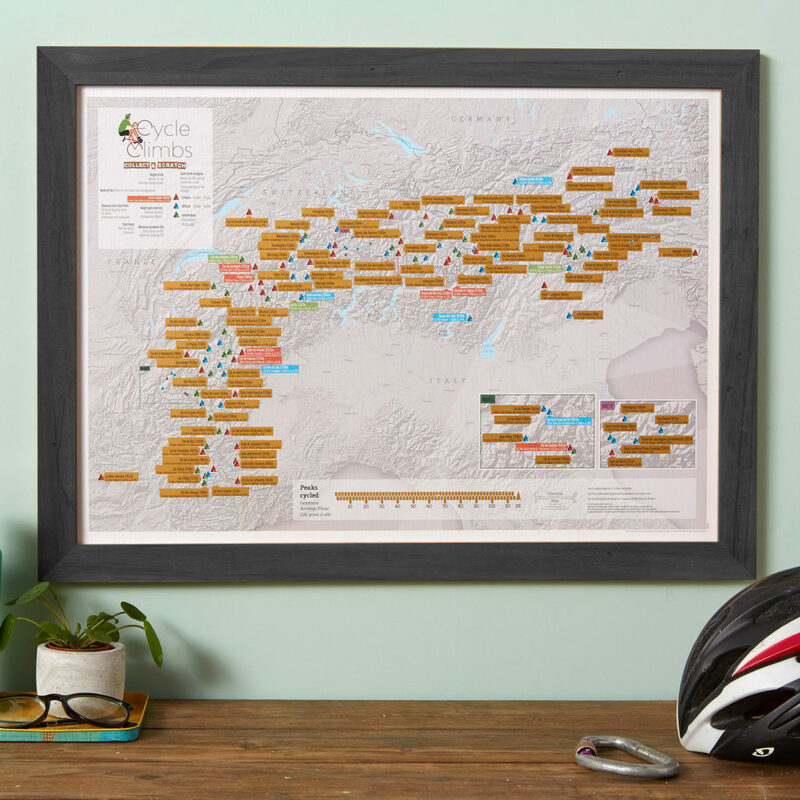 Some of our favourite maps in this range include our Collect and Scratch map prints for every hobby, from cycling, walking/hiking, and also some fun activities such as brewery and distillery visits. 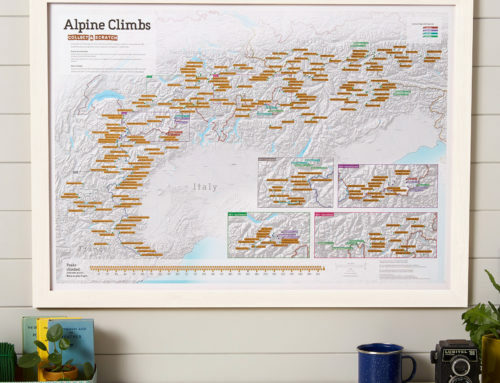 In 2018, we added to this collection by including hobbies that can take you in the Alps and Europe. 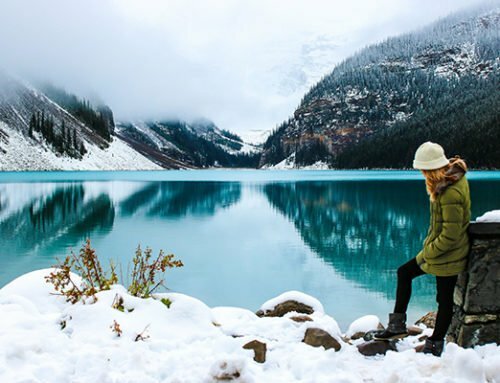 So what are your travel plans this year? 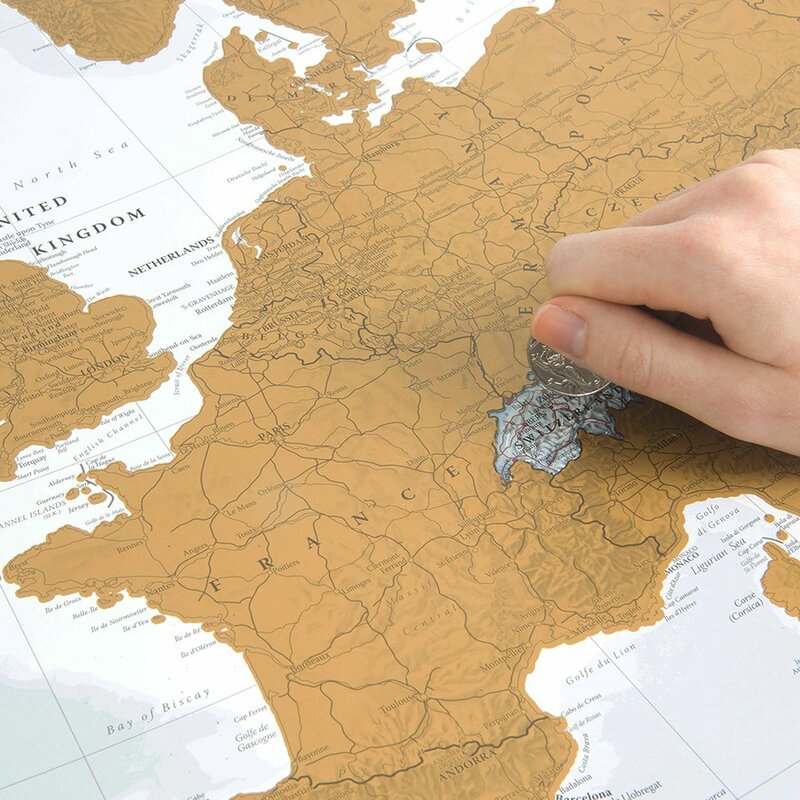 Will you be off to somewhere warm and exotic, or will you take in a few dozen games of football over the summer? 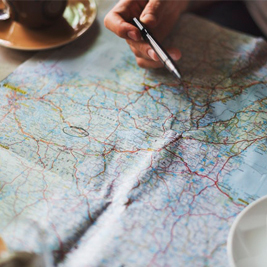 Whatever your holiday choice, take Maps International with you!